The top US central banker, Jerome Powell, will today address central bankers and senior economists on the state of the US economy and monetary policy settings at the annual Jackson Hole summit in Wyoming. 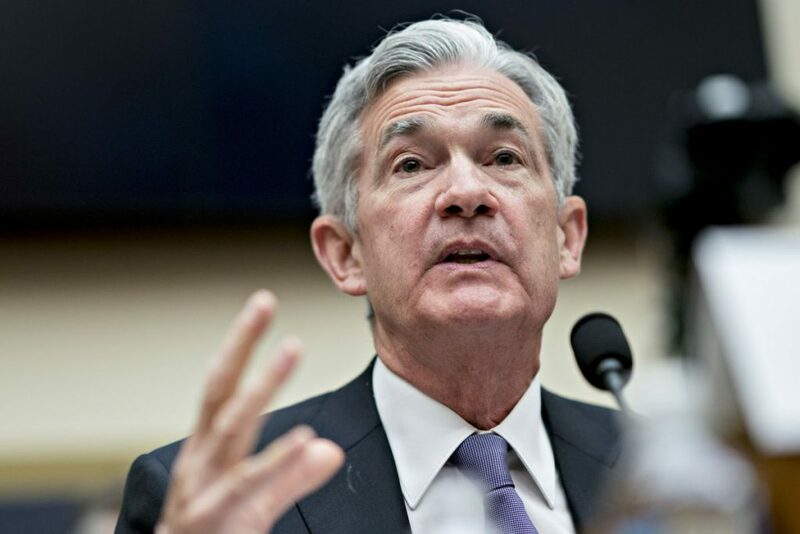 The speech comes as Mr Powell, appointed earlier this year by President Trump, is increasingly criticised by the president for the two interest rate hikes so far this year. Analysts expect this trend to continue with two more hikes on the cards before the end of the year. Expect Powell to continue to signal a gradual increase in rates, with the next hike widely expected to come in September. Increased rates will spur further investment in the US money markets from investors seeking higher returns.